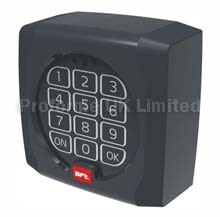 Complete worm drive automatic control system for swing gates. AMICO-P - For use with two gates. AMICO-S For use with a single gate. Also available: CAME Amico operators. Download AMICO PDF File. Here. End user conformity booklet and conformity plate.